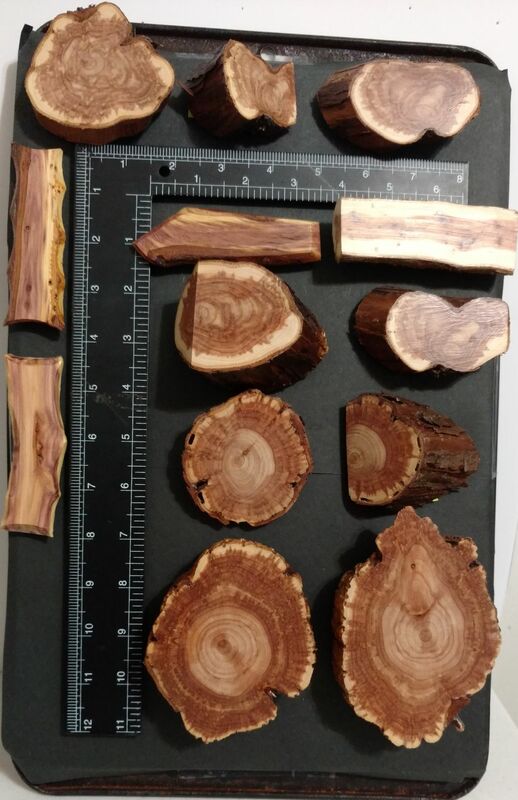 A creative family sharing products made from old weathered wood for rustic looking picture frames, display boxes and framed mirrors. 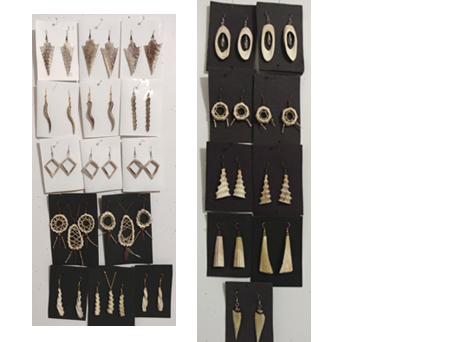 Jewelry made from Elk Deer and Caribou antler and Deer bone. 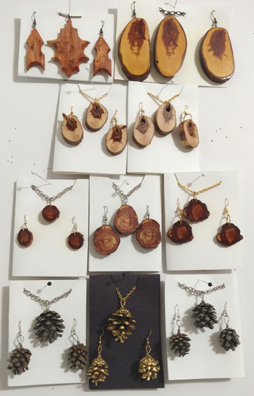 Jewelry and magnets made from eastern red cedar wood. 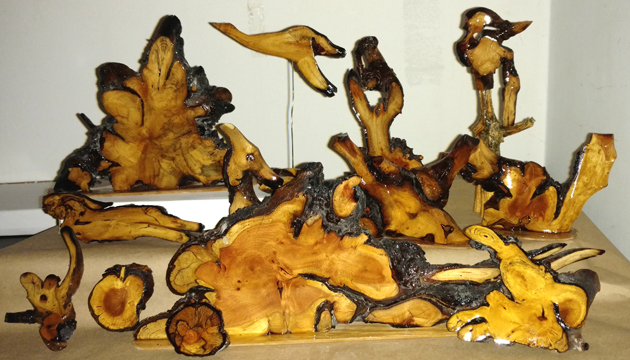 Our newest products mad from sage brush root burl wood. We sliced it, smoothed it and finished it with a fine luster. "I love all the rustic, western frames and display cases from Marx Products. I gave them to friends and family for Christmas and everyone loved them. I have a wall full of these frames."